ZV Construction is a trusted provider of electrical work in St. Helena. We specialize in reliable, on-time service that our clients can count on. Whether you need a home rewired or are looking to have new lighting fixtures installed at your office, we’re here to help. The next time you have electrical problems, know who to call: ZV Construction. As licensed electricians, we can perform inspections on homes and businesses across St. Helena. During these inspections, we carefully examine every part of your building to determine whether or not things need to be repaired. One of the major benefits of this is that, if we do detect something, the issue can be addressed before it grows into something bigger. Be proactive, and schedule your inspection today. 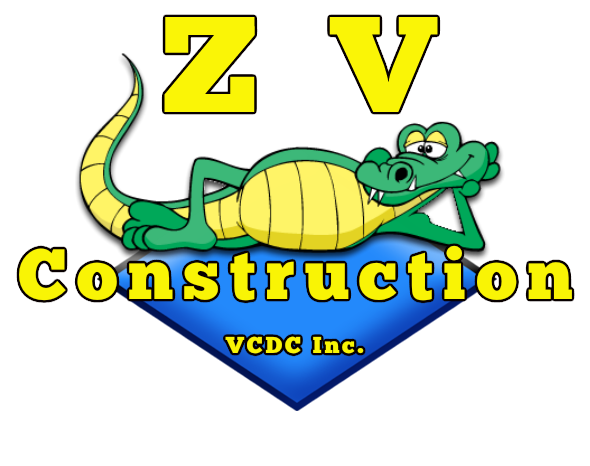 For service you can count on, call ZV Construction today.